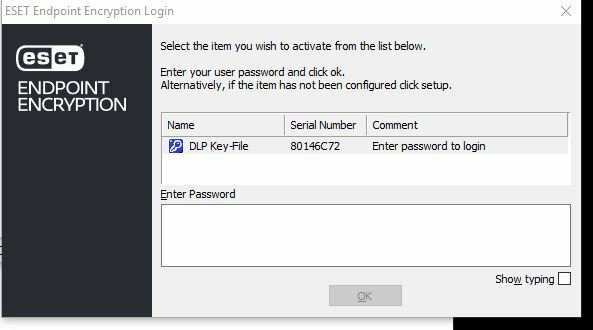 We have been talking to EEE department for 4 weeks to sort out EEE client Login screen popping up after SSO login into Windows 10 client and Popup screen coming up every login from EEE client. Sometime login works until next reboot. EE team has not come up with any solution but telling us that issue is with registry. I contacted the EEE support team regarding this, but the solution is not that simple and it may differ on different systems. Can you please file a new ticket for them http://support.deslock.com/index.php?/Tickets/Submit they are very responsive.